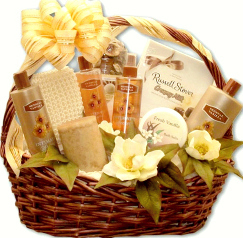 Regardless of her age, she will always be your little girl. 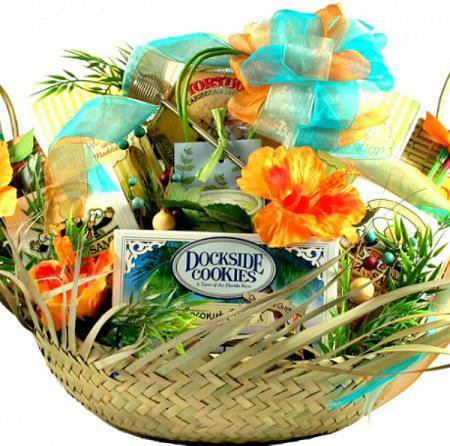 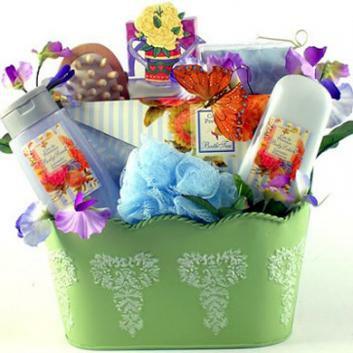 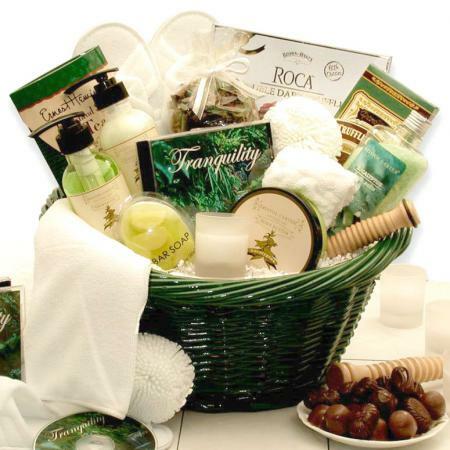 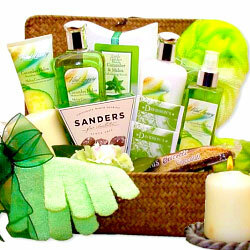 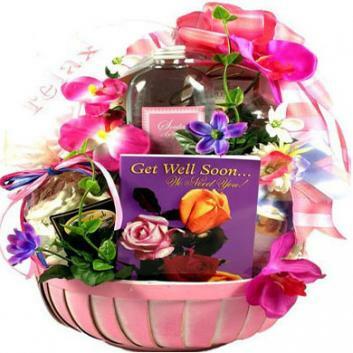 A heartwarming gift basket from a mother to her daughter perfect gift for any occasion. 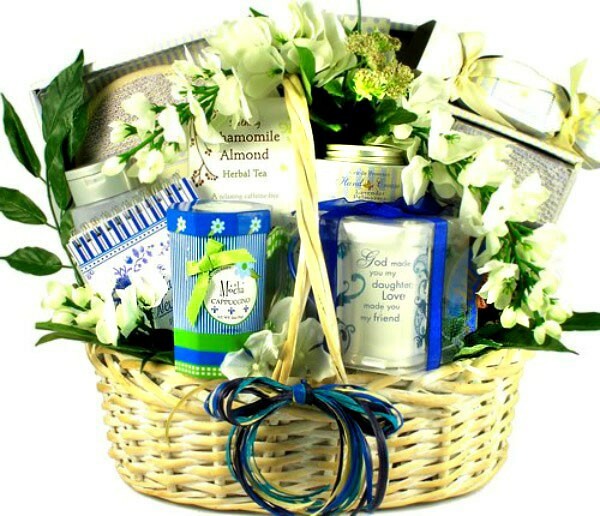 A sweet gift basket from a mother to her daughter. 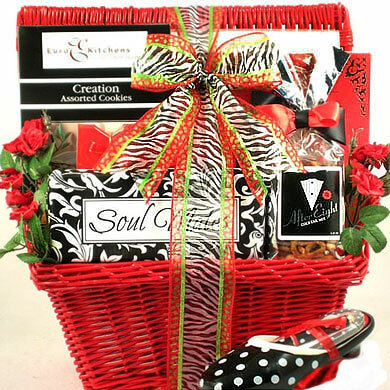 This unique gift basket from mother to daughter is the perfect gift for every occasion. Beautiful gift boxed keepsake mug with the sentiment "God made you my daughter; Love made you my friend." 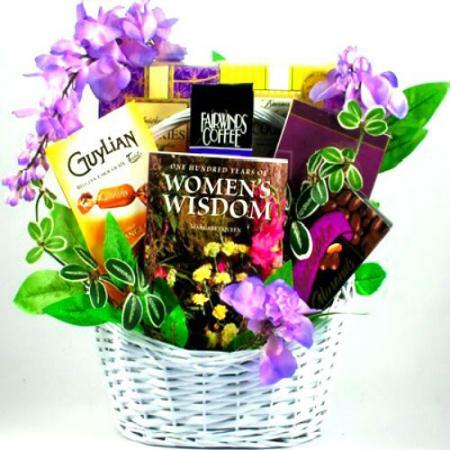 Gift book titled "Each New Day.. 101 Thoughts That Bless"